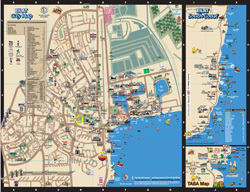 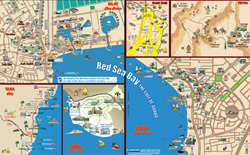 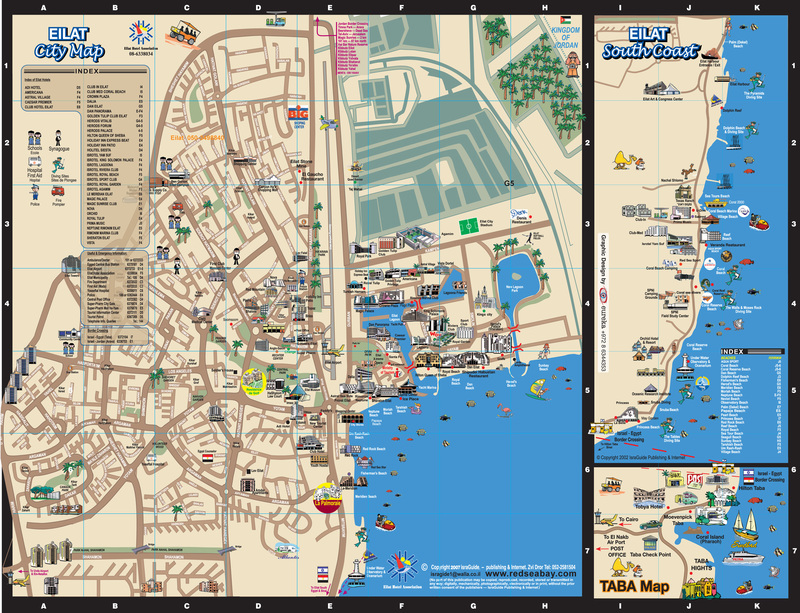 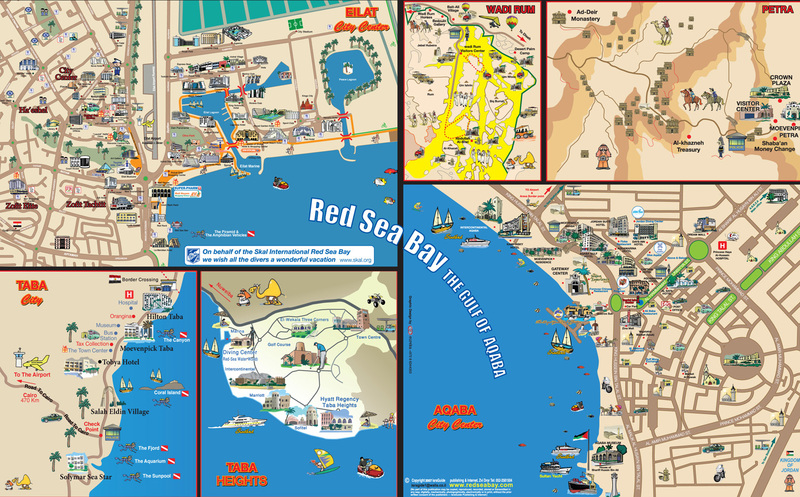 Map of Eilat, to view full size Click on the picture. 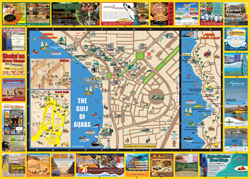 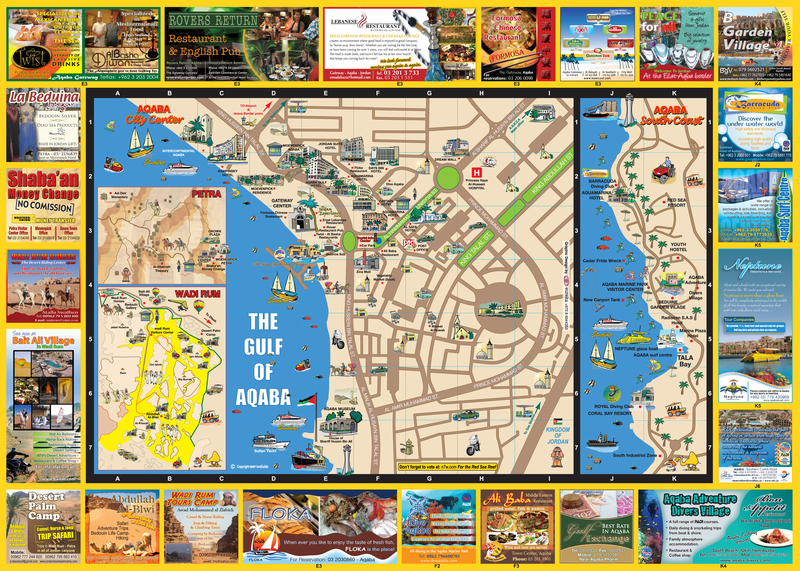 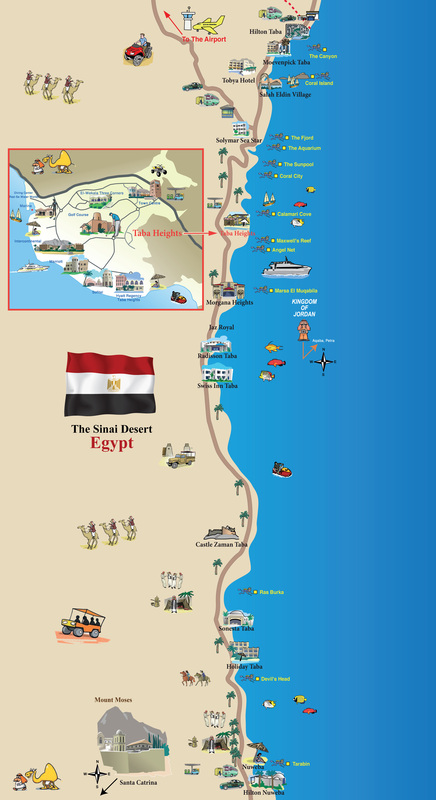 Aqaba Map view full size Click on the picture. 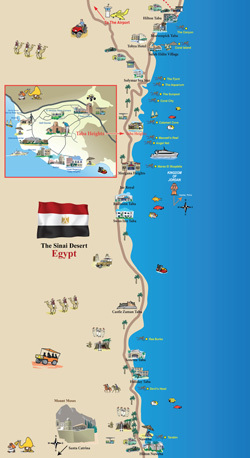 EGYPT Map view full size Click on the picture.